Feb. 25, 2016, 10:42 a.m.
By Shan Wang @shansquared Feb. 25, 2016, 10:42 a.m. 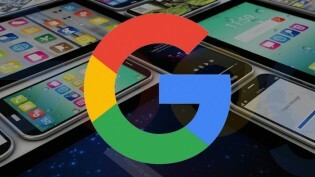 The Accelerated Mobile Pages project has officially arrived. 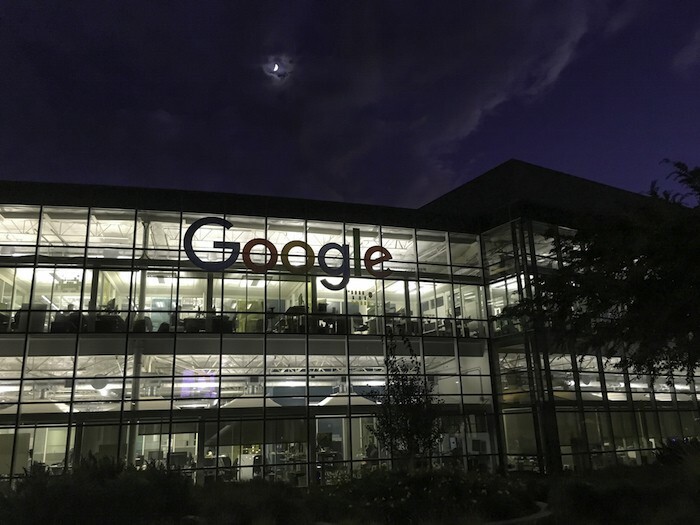 From idea to implementation to launch on Wednesday, it’s been just nine short, frantic, productive, promising months, Google’s head of news and social products Richard Gingras told me, and less than five months months since Google’s official announcement in October. More than 80 developers from both inside and outside Google have committed code to AMP’s GitHub repo since the AMP announcement, filing and fixing bugs and contributing new elements. I spoke with Gingras the afternoon of the launch (what he called “just Version 1” of AMP) about the evolution of the project, whether smaller publishers by virtue of resources are left behind in the initiative, and the question of search results. Below is a lightly condensed and edited version of our conversation. Shan Wang: Given all your conversations with publishers, what are some of their major concerns that remain to be solved? Richard Gingras: I think it might be useful for you to have glimpse into the process. As you know, this is open source and anyone can participate in the conversation right now, which is tremendous. Along the way, we’ve held workstreams that any publisher or tech provider can participate in. We’ve had workstreams in each of the four areas of development: the format itself; analytics and how would we track that; how would we support paywalls; and ads — how do we support those, and not just, how can AMP think monetization, but, how do we begin managing ad distribution ecosystems. To your point, not everything is there today — the process is important. We wanted to get collective input and engagement on what we needed to address first. On the ad environment, for instance, the clear objective is: How do we create powerful user experiences that can also be effective for advertisers and for publications? With ads in the first version of AMP, a lot of the focus was on: How do we support the existing ad capabilities and creative approaches and so on, so that they still fit the philosophy of AMP? Clearly, going forward, the focus will be on what kind of new creative ad experiences will be developed. How can the ad tech community further optimize their systems? On the format side, we’re looking forward to more and more examples of publishers doing highly compelling interactive experiences within the format as well. When we announced, a frequent question was: Could we do things beyond straightforward articles? It’s important to us that that be allowed, and we want to push forward with this. It was crucial that we got paywall support in AMP as well, and if you look at the newest “speed platforms” involved — by that I mean your Instant Articles, Apple News — they didn’t have paywall support. For many large publishers, it’s important to have that paywall capability in place. Now that we’ve gotten the first version out, we’ll continue to work with community to reach collective decisions. Wang: On the point of the community involved — has Google been involving small publishers in the early conversations, given that the goal is to build an open standard for publishers of all sizes? I see a lot of the usual suspects who have the time, resources, or editorial mandate to implement this — The Washington Post, The New York Times, The Guardian, Vox, The Atlantic, et cetera. 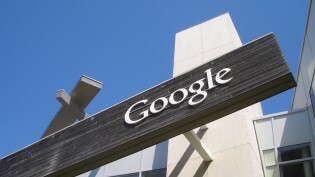 What about publishers who don’t feel they have that “direct line” to Google in some ways? Gingras: I hear your point, and there’s no question that some of the larger publishers are the louder voices in all this. They’ve got the resources and capability to do so. What I’ve always felt from the beginning was that the intention of AMP was to build a rich open web that allows publishers of any size to build audiences, and that’s the kind of dynamic you begin to lose when the bigger guys tend to have a little bit more of an advantage. We are aware this needs to be easy for folks to implement — comparatively easy, at least. I’ve seen a lot of organizations with small engineering teams implement this into their homegrown CMSes within a few days. It doesn’t always take a huge amount of work. Obviously if your company is using a third-party CMS like WordPress, things can become much easier — much of that work is done for you. Then there’s a set of players who have their proprietary systems and a modest engineering staff. We’ll continue to work all those angles. I’ve also noticed there are already a number of startups popping up looking to assist publishers. Again — and this was a key point from the beginning — what we did not like seeing was the evolution of many proprietary platforms all saying, “do it my way, do it my way” — your Snapchats and Facebooks and so forth. The whole idea behind doing this as open source was really to push us towards a framework that is simplified, that would allow publishers to be in control of their destiny in the longterm, and have their content be available everywhere, yet still under their control. Wang: With the carousel of news stories shows up in search results on mobile, offering up a gallery of AMP stories — or maybe just the fastest-loading stories on a topic? — it does mean that I’d be more likely to go to those stories more prominently displayed there. How do I get my story into the carousel so people will click on mine? I want them to see, click on, and read mine! Gingras: As Google has stated many times, the use of AMP does not in and of itself impact ranking, but speed is an important signal, among many other signals. If people can’t get to content fast, they don’t bother going at all. And AMP is a great means of creating content that is very, very, very fast. But as you see when you do various search queries [the carousel at the moment only shows up on search, but could soon extend to Google News itself and the news tab on Google search], you are getting top results that are not AMP stories. When we do have a collection of high-speed articles available around a topic, then yes, we put them in that carousel. I look forward to the day all the stories in search results all have the speed characteristics of AMP. But until that day, it’s important for our users to be able to have that and important for publishers to really begin to realize what speed can mean for user engagement. Wang: This is Version 1. What’s definitely coming in Version 2? Gingras: There’s a lot more we can do in evolving the format. AMP is not just about news and not just about articles. That was our initial focus. I see applications across a whole spectrum of web experiences, from e-commerce sites to the landing pages for an ad. It’s interesting if you study ad performance, that if I click on an ad, how important getting quickly to the next step is. If you could somehow collapse that to be instantaneous, then ads will be more effective. There are lots of potential areas that are succeeding, and some that are not, and we’re excited about all these next steps. Photos of Google headquarters by Jimmy Baikovicius and of Richard Gingras by Gil Riego used under a Creative Commons license. POSTED Feb. 25, 2016, 10:42 a.m.
Wang, Shan. "A Q&A with Google’s head of news Richard Gingras on its vision for the Accelerated Mobile Pages project." Nieman Journalism Lab. Nieman Foundation for Journalism at Harvard, 25 Feb. 2016. Web. 22 Apr. 2019. Wang, Shan. "A Q&A with Google’s head of news Richard Gingras on its vision for the Accelerated Mobile Pages project." Nieman Journalism Lab. Last modified February 25, 2016. 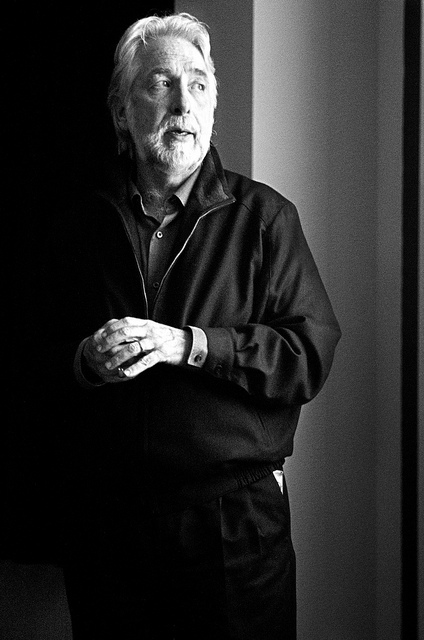 Accessed April 22, 2019. https://www.niemanlab.org/2016/02/a-qa-with-googles-head-of-news-richard-gingras-on-its-vision-for-the-accelerated-mobile-pages-project/.